My reading has slowed down massively these past two months; it's so frustrating but I've just not had a lot of spare time to really get stuck in and read loads so I've decided to combine September and October. The world is divided by blood; Silvers - royals and nobles with superhuman powers and Reds - the peasants and the poor. Mare is a red; scraping by as a thief until she finds herself in front of the Silver nobles with a silver ability of her own. It's a really great story, quick paced and intriguing. It is quite a typical fantasy style story but there was a few twists and turns in this book that i wasn't expected and i found it quite enjoyable and got through it pretty quickly. 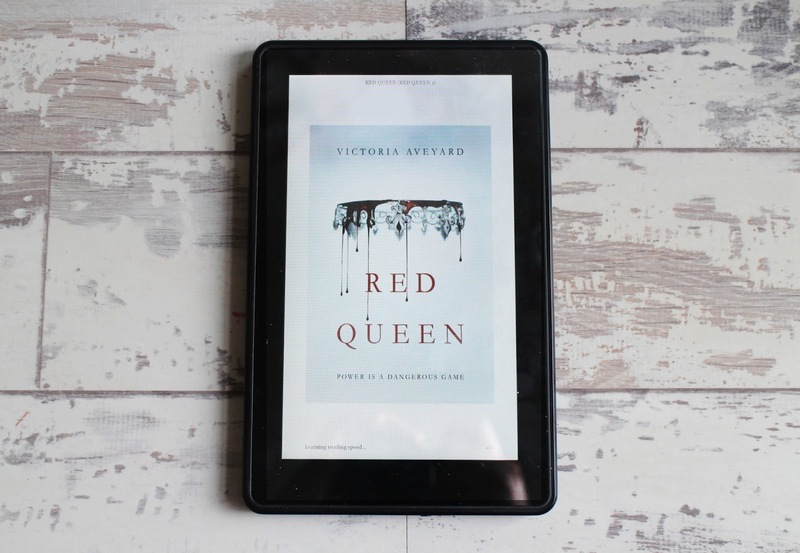 This is the second book in the Red Queen Series and continues on with Mare's story. I won't go into too much detail as i don't want to spoil the story for anyone who hasn't read the first one yet. To be honest, this book was a complete drag to read and I'm blaming it for ruining my reading streak. It felt more like a filler book, the first 20 chapters could have been summed up in about 3 and only the last 3 chapters were worth reading. It was a very boring book and I'm not entirely sure if I'm going to bother with the third book in the trilogy. Adelina Amoutera is a survivor of the deadly blood fever that swept through her nation killing many. Most survivors were left marked, a malfetto - some malfettos however, are rumoured to have mysterious and powerful gifts. 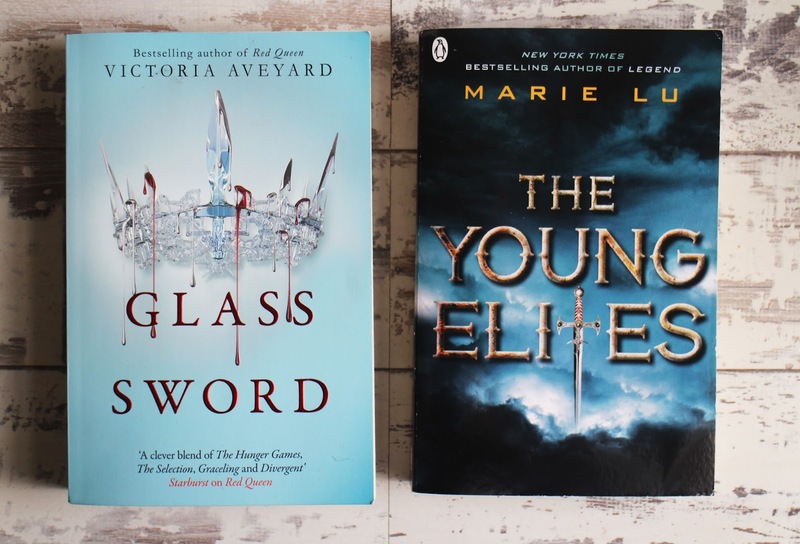 Their identities are kept secret but they are know as the young elites and are hunted by the inquisitors. When the dagger society find Adelina they discover powers like they've never seen before and that shouldn't belong in this world. I had no idea what to expect with this book, i went in completely blind but i actually really enjoyed it. It's so well written, easy to read and it's quite a unique spin on a fantasy story. One thing i will say is that the main character is a bit annoying. 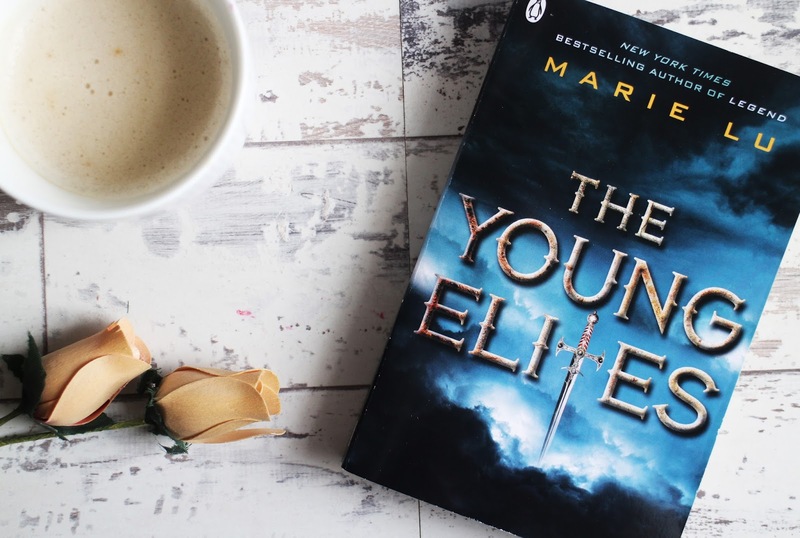 This is the second book in the Young Elites trilogy - i really like that the ending of the first book didn't end quite how you expect it to but it really sets up the second book. Again i liked this book, it's well written and easy to read! I took these photos quite early and assumed I'd have this one finished before this post went up. So I'm cheating a little bit because I've not quite finished it however - I'm really enjoying this series, i love that whilst the three books form one whole story each book offers something different to the story. 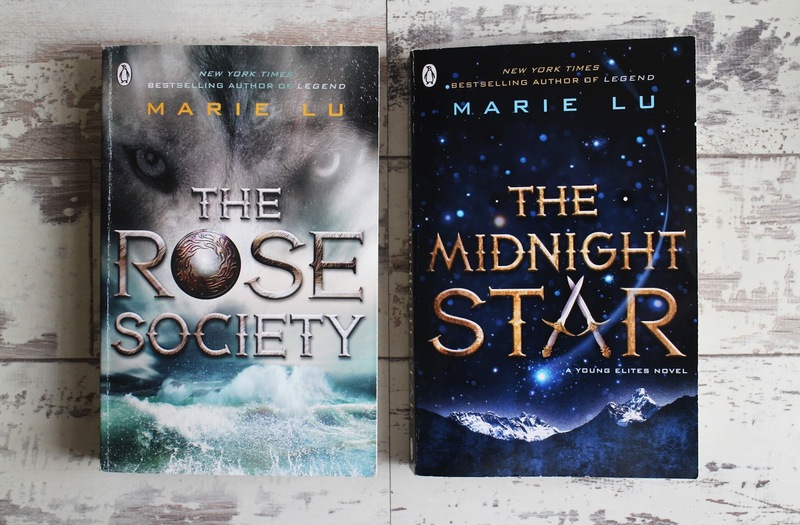 I really like Marie Lu's writing style and i found these books so easy to read. I'm not going to rate it just yet as I've still got a few chapters to go but if you'd like to find out my rating then follow me on goodreads! I'm hoping to make some extra time to read over the next months and hopefully my next recently read post will be much better!